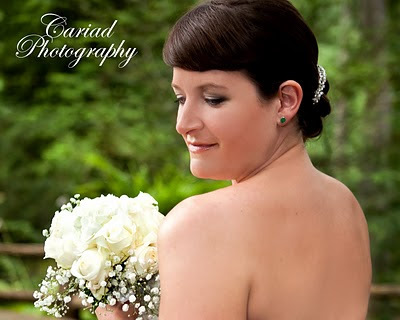 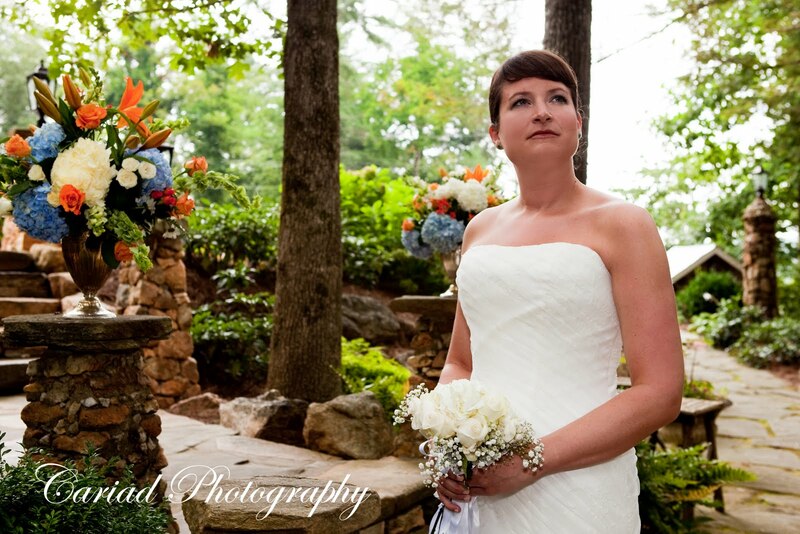 The wedding we covered at the Lake Rabun Hotel was lovely. We had a thunderstorm, but we were almost done with the before photos and after a little wait the ceremony could be held outside as planned. 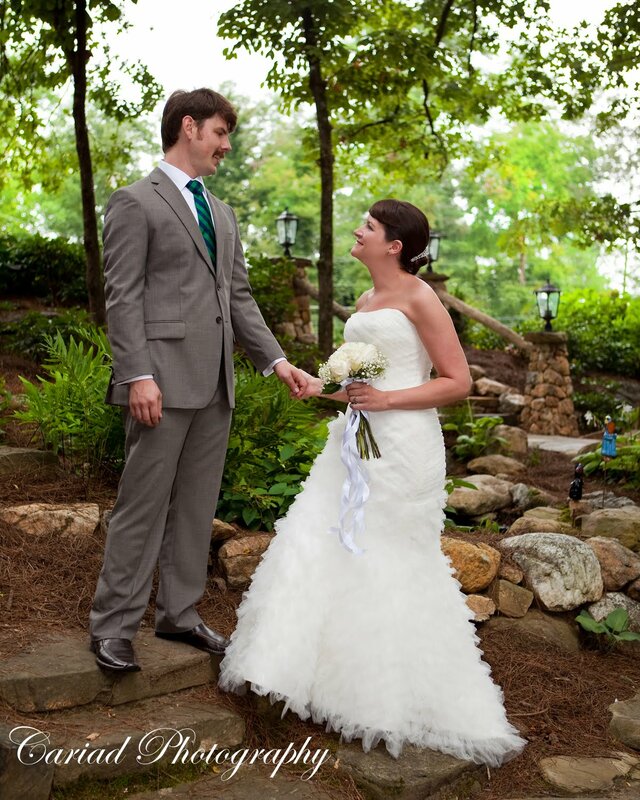 Grier and Travis were very relaxed and enjoyed their day and so did their guests.